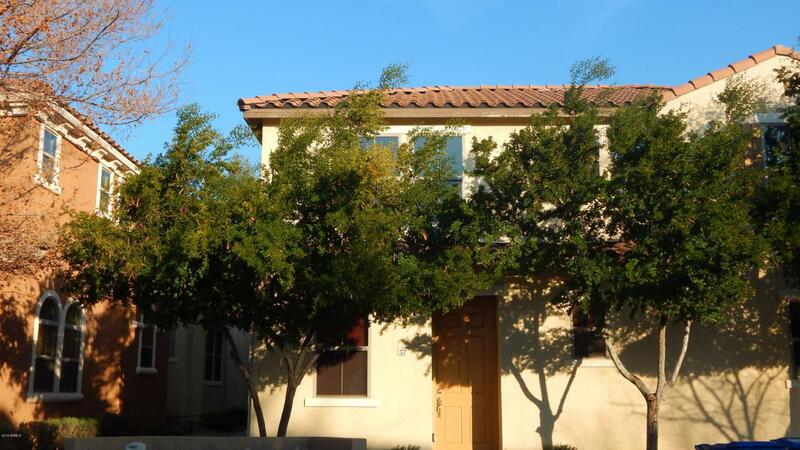 Beautiful 3 bedroom, 2.5 bath home with 2-car garage, built in 2007. 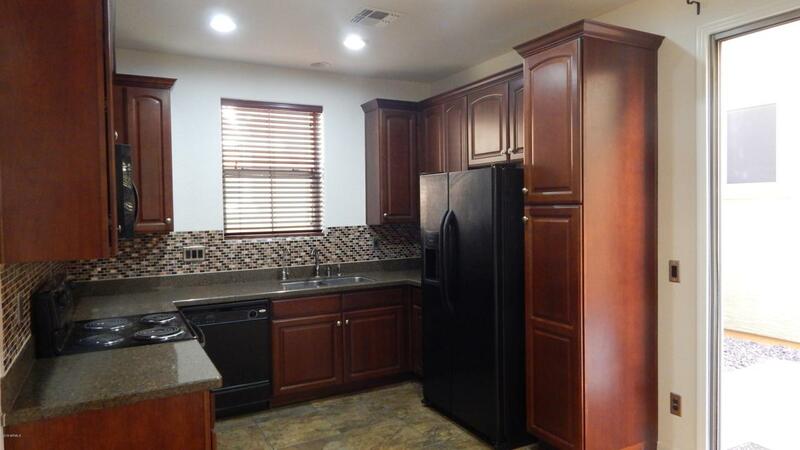 Kitchen with upgraded countertops, black appliances and cherry wood cabinets. The home is in a well-maintained, fairly small subdivision that has community pool, ramada with grill, and beautiful children's playgrounds. 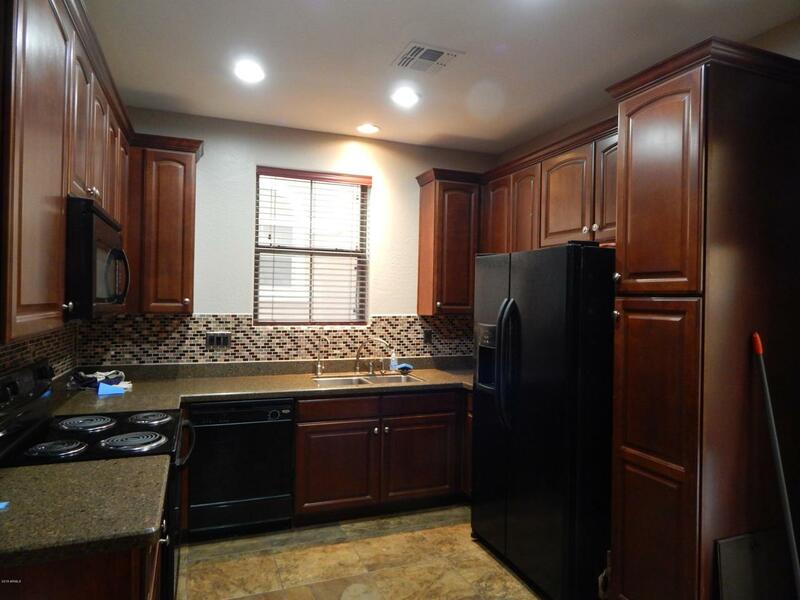 Close to great dining, entertaining and shopping, trails, Canyon Lake and more. 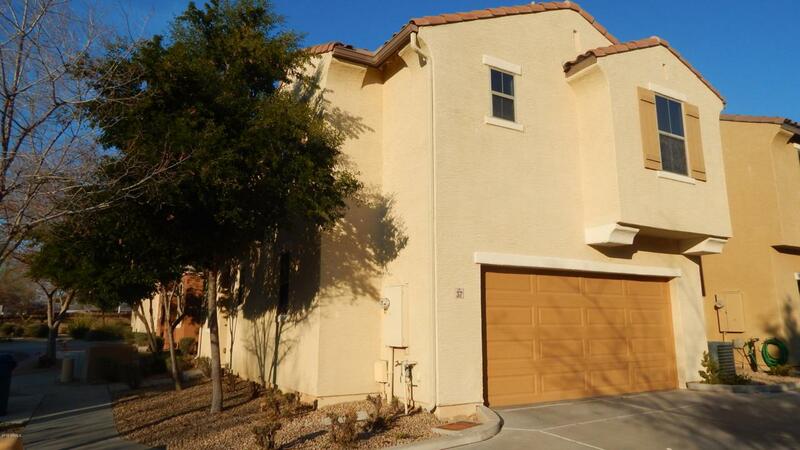 Easy access to Loop 202 and Hwy 60.